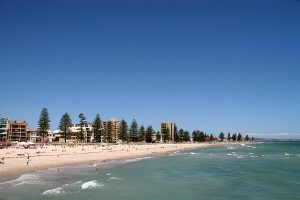 Thinking of studying Law and want to study down under?!! Yes, I’m talking about Australia! 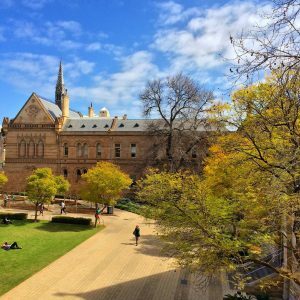 We work very closely with the University of Adelaide who are ranked within the Top 50 Law Schools in the WORLD! 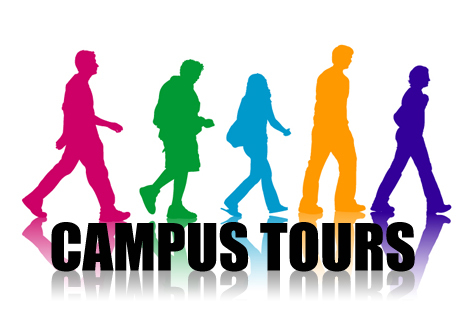 Same as University of Toronto! 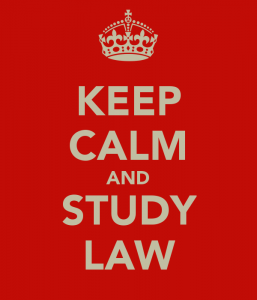 Here are some FAQ when relating to studying Law outside of Canada! !